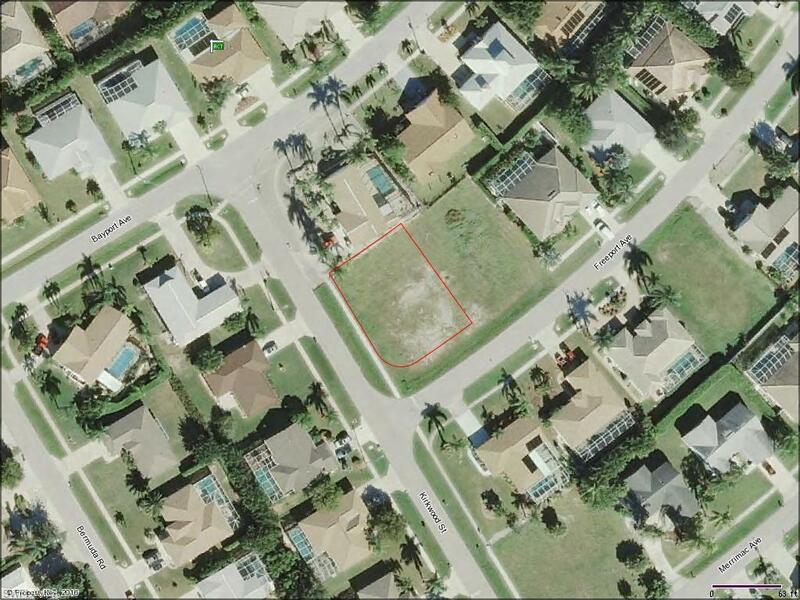 Centrally located in the hart of Marco Island. 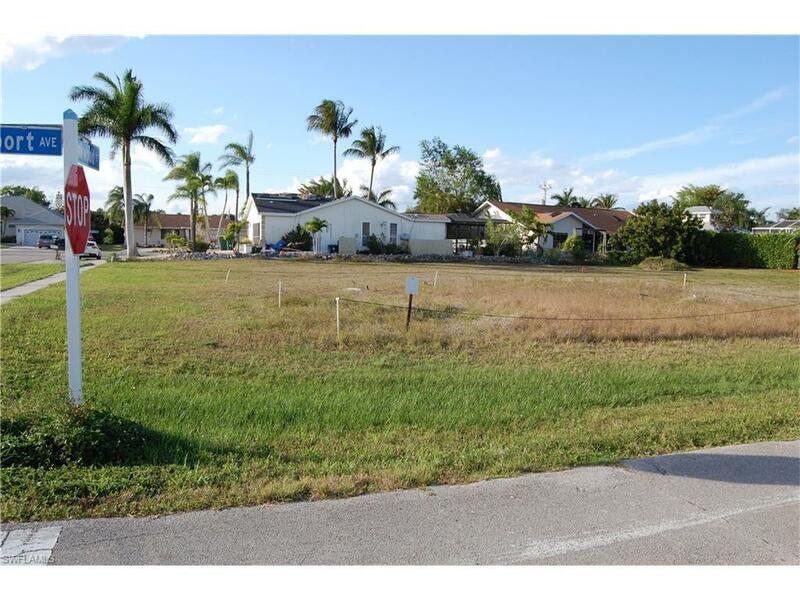 Cleared corner lot, close to schools, YMCA, Parks and Library. Biking distance to Residence Beach, 2miles. Sewer assessment is paid.